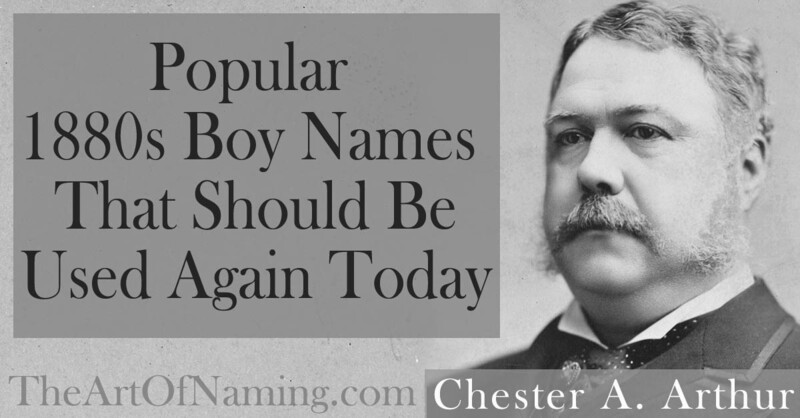 Many of today's most-popular boy names have actually been rather popular for decades. The same few traditional choices have stuck around and lasted the test of time moreso than many of the popular female names have. While looking at the Top 200 Names of the 1880s via the Social Security Administration's data, it is no surprise that the hottest names of the decade include John, William, James, George, and Charles. While John, George and Charles have declined in usage, James and William still dominate the modern charts. How many interesting names from the 1880s could be revived and given to modern boys? In order to find these names, we will need to skip over the evergreen names that are still ranking well in 2014. We aren't interested in those right now. We want to find the names that have fallen from favor, names like Clarence or Earnest that were once well-used. 1. Ralph #42 - This name ranked #42 for the combined decade of the 1880s. After that, it peaked twice around 1920 and 1947. Ralph has steadily been declining in usage, exiting the Top 1000 in 2012. In 2014, there were only 193 boys named Ralph. It may be down and out right now but that doesn't mean it's gone for good. Could Ralph be revived in the next thirty years? 2. Claude #52 - This name has the same popularity pattern as Ralph. It peaked around 1920 and again around 1947 only to fade way down to only 42 male births in 2014. Claude could be favored as a future vintage revival but at the moment, neither Claude nor Claud are being used much. 3. Chester #65 - This was the first name of the 21st US President, Chester A. Arthur who was in office during this time period from 1881 to 1885. This name was well used for many years, peaking in 1920 and 1946 before tapering off. There were only 83 boys named Chester in 2014. It is hard to tell if this name could be fashionable again in the coming years but it certainly deserves more usage. 4. Luther #68 - This is a big name with a few notable bearers that was most popular in 1922 with 1,477 births. After that, it declined in usage all the way down to just 96 births in 2014. This name is a good candidate for being revived again along with other vintage boy names. 5. Leroy #96 - The name Leroy flourished from the early 1900s through the 1960s in the US but started declining in popularity after that. 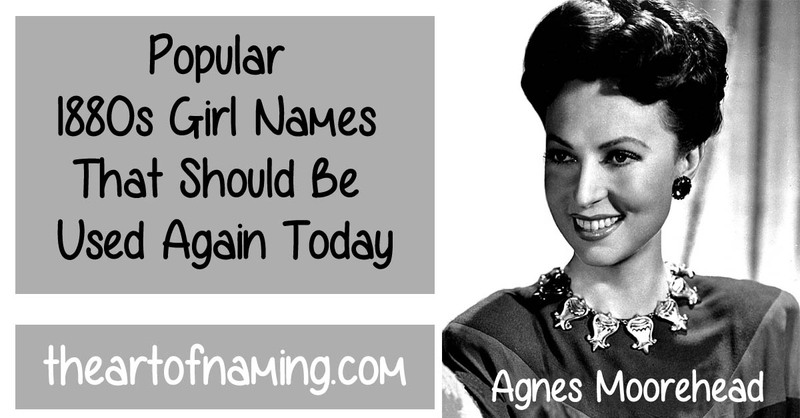 It straddles the line between being a part of the Top 1000 names and not. As of 2014, with only 183 male births, it was not. However, it does have the potential to climb the charts again. 6. Perry -#112 - Perry peaked big time in 1958 at #132 for the year. It remained in the Top 1000 from 1880 until it dropped out in 2007. There were 149 births in 2015. Is this name a bit dated or could it suit modern boys again soon? 7. Otis #135 - With some recent usage in Hollywood, Otis is starting to gain popularity again today but it is still a few spots shy of the Top 1000. With 202 births in 2014, this name seems to have a good chance of climbing the charts in the coming years. 8. Morris #154 - Like many other names on this list, Morris was hottest in the 1920s and 1940s before it lost its popularity. In 2014, there were 110 boys given this name but it hasn't ranked in the Top 1000 since 1994. In line with all the other surname names for boys, Morris deserves more usage today. 9. Edmund #185 - Edmund always ranked well since the 1880s but dropped out of the Top 1000 in 1998. While its popularity has declined since its peak in the 1920s, it is beginning to inch slowly upward again with 172 births in 2014. This is a name that seems like it should be more popular than it actually is. 10. Irving #196 - Irving had a major popularity peak from 1914-1927 but rapidly descended the charts again as quickly as it first ascended. It had another small boost in usage in the late 1980s and early 1990s. As of 2014, Irving was only giving to 113 boys. As one of the more attractive I-Names for boys, Irving deserves to shake its old-fashioned image and be cool again, especially with that fashionable letter V in the middle. Do any of these names strike your fancy or do they deserve to remain unused? Which could you most realistically see on a modern boy? 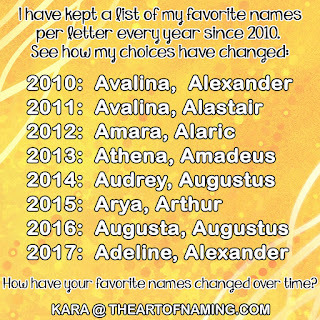 The name Xanthe is brought to you today in honor of a previous article featuring The Very Best X Names for Boys and Girls. 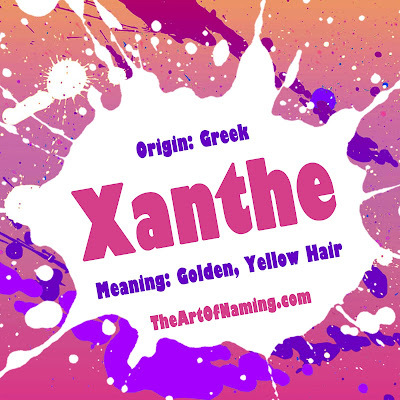 This name is Greek and is derived from ξανθος (xanthos) meaning "golden, yellow" or "fair hair". While this is a very beautiful name, there can be some annoying pronunciation issues that go along with it. Fortunately, the overwhelming consensus that I've found among typical English speakers is that they pronounce it ZAN-thee. ZAN-tha is another possibility. Some claim that it is pronounced more like ZAN-they or KSAN-thee. If you'd like to read a discussion about it, click here. For the purposes of this article, I will be assuming the pronunciation ZAN-thee. 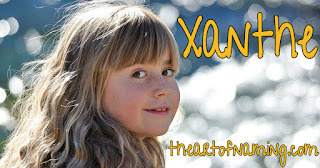 Xanthe is a name used twice on the planet Mars. Once for the Xanthe Montes which is a mountain range, and once for a region referred to as Xanthe Terra. Additionally, there is an asteroid called 411 Xanthe. There were also a few minor mythological characters with this name. Xanthe has only been in use in the US since 1964 however, it is far from common. It has never ranked anywhere close to the US Top 1000. 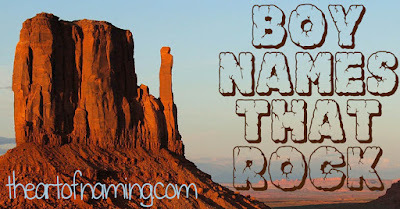 There have been many years that did not have at least 5 births on record for this name. There's also never been more than 12 females given the name Xanthe in a single year; this happened only once in 2001. As of 2014, there were only 5 girls given this name. It is very uncommon. Even rarer is the name Xanthia which has hardly had any use. I played it a bit safe with these pairings since Xanthe is the bolder option. What would you pick as a middle name for Xanthe? 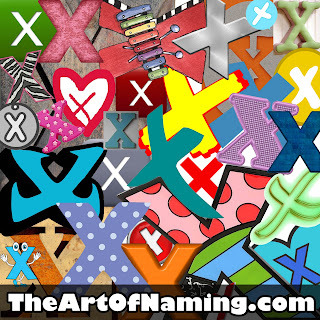 We have covered the letter X before on The Art of Naming. We pondered some "Xcellent" underused names for boys and girls. We also listed out names for boys that contain the letter X, as well as a list for girl names with an X in them. This letter typically gives names an edge. They tend to be rather bold and interesting. 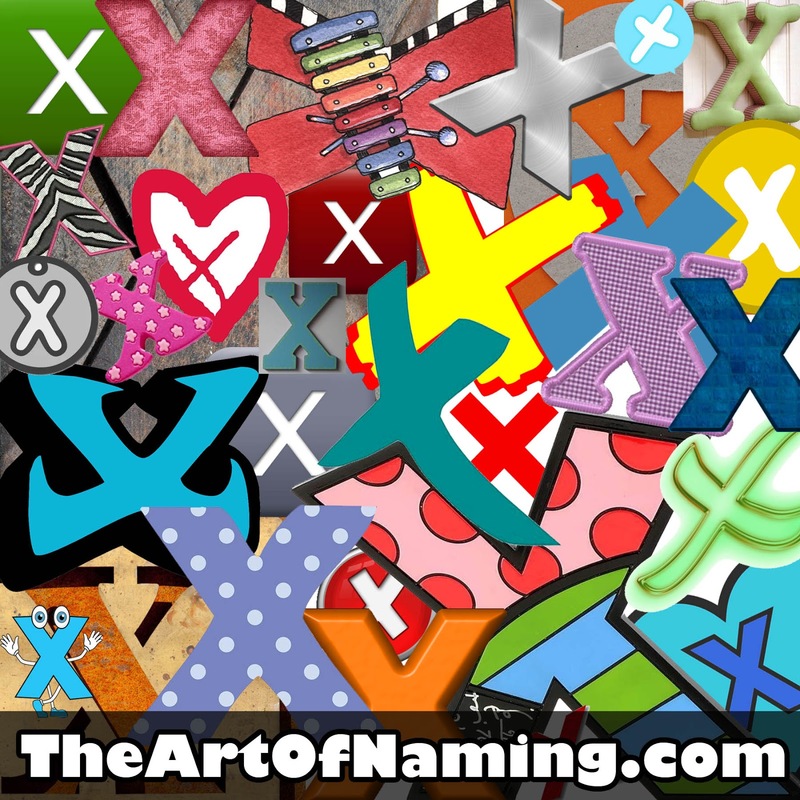 Today we'll look at some of the very best names that start with X. I handpicked 25 for each gender for a total of 50 awesome names. Is X your favorite letter? Are you looking for something unusual, unique and interesting? This list is for you!